Creosote exhibits a fair amount of bleeding (seepage of preservative from wood) and losses due to leaching and evaporation. Not only does this pose a risk to end users, it also makes the application and handling of creosote treated timber difficult; increases the toxicity of soil and increases the costs of application (wood will need to be treated beyond recommendations in order to compensate for losses.) CCA exhibits no bleeding, leaching or evaporation. As a result, it is safe to handle and work with, and is more environmentally benign than creosote. Neither creosote nor CCA have a significant negative effect on the strength or dimensional stability of wood8, however the increased permanence of CCA in wood leads to an increase in structural stability in the long term. Wood which has been correctly fixated for seven days before the use of metal fasteners and fixers, shows no corrosion or other ill-effects on these metals. CCA treated wood is also able to be painted and glued, which is not the case with creosote treated wood. It also has a pleasant natural looking green finish which is safe to handle, with no odour. 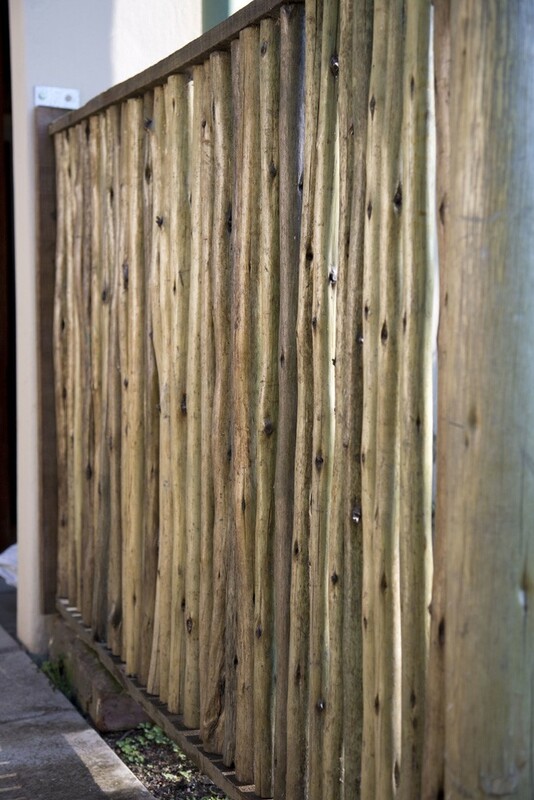 CCA treated wood results in a clean, workable timber as opposed to the unpleasant appearance of creosote treated wood.